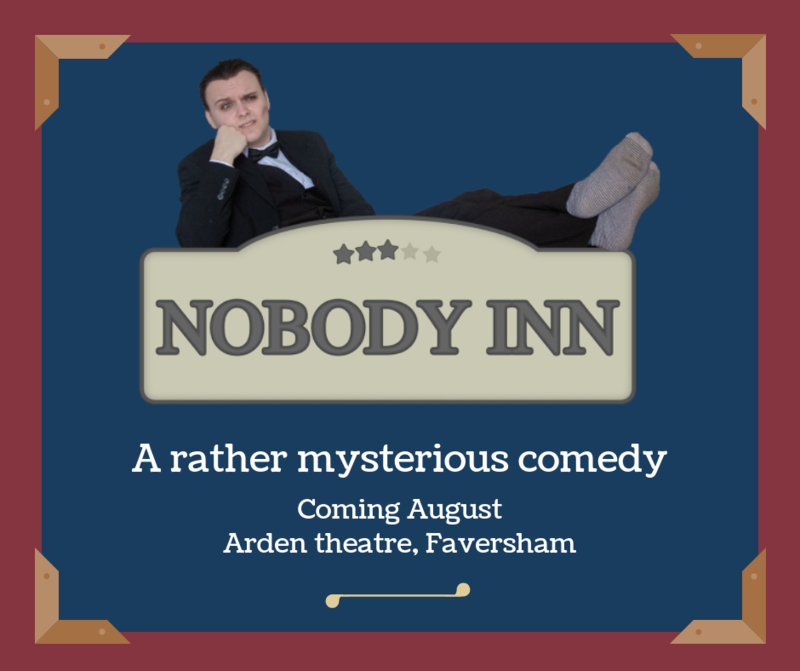 'Nobody Inn' - A brand new laugh-a-minute mystery! An unfortunate series of events brings an unlikely group of people together just in time for a dreadful discovery to tear them apart. Which one of them is guilty of a murder most foul?